A Saturday visit to Theo Fennell’s flagship store to photograph competition winners each choosing £1000 pounds worth of jewellery. The ALIAS Open Road project, ran in conjunction with Dazed Digital, celebrates the launch of a new rock ‘n’ roll inspired jewellery collection – ALIAS by Theo Fennell. 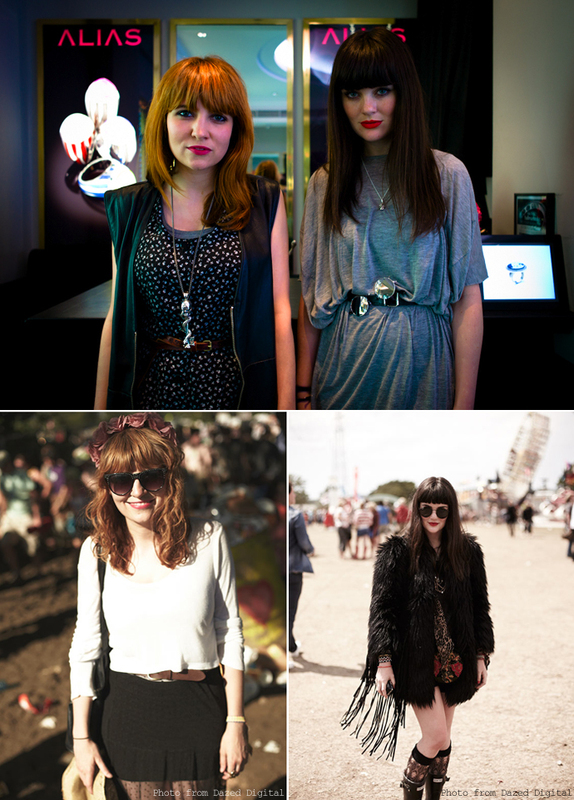 Attending five UK summer festivals, ALIAS and Dazed searched for individuals with their own unique sense of style. The two winners (Jen Popplewell and Charlene O’Rourke), pictured below, were spotted at Glastonbury and the Isle of white, and are now part of the ALIAS ‘family’ for their upcoming campaign. To see my images on Dazed Digital, click here. Alternatively, the images can be viewed in a larger gallery here. Aided by friends, Jen and Charlene make difficult decisions.